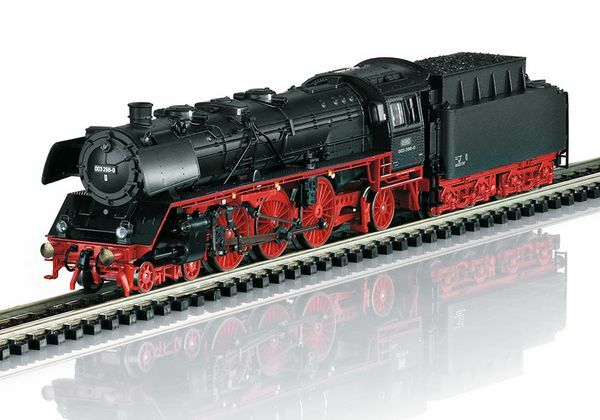 Prototype: German Federal Railroad (DB) class 003 steam locomotive, road number 003 268-0, with Witte smoke deflectors. The locomotive looks as it did around 1970. 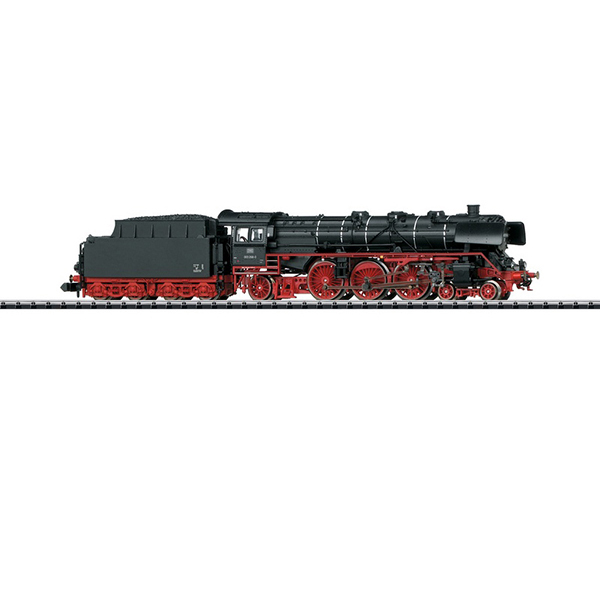 The ideal car set to go with this locomotive can be found under item number 15473.